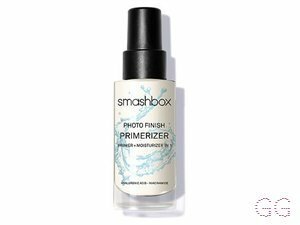 How many stars do you give Photo Finish Primer by Smashbox? 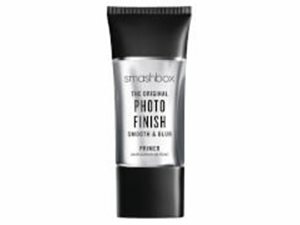 Smashbox Photo Finish Primer is available to buy at Smashbox, Fabled, lookfantastic, ASOS, Feelunique, and Boots.com. Love this primer, makes my skin so smooth and soft and makes my makeup look flawless. It also covers creases really well so makeup doesn't look cracked. A little on the expensive side but worth it. So, I have nothing against this primer. It's beautiful, makes my skin feel crazy silky and doesn't contain oil. However, for £26, I honestly don't think I'd buy this again when W7's dupe - prime magic - is so much cheaper. Sorry guys! Provides a smooth base for makeup application, reccomend for all skin types. Helps your makeup glide on like a dream and lasts all day. I have combined to oily skin and my makeup doesn't break up at all. Would say this product is good for all skin types and would 100% recommend. This is by far my favouraite primer I've tried. 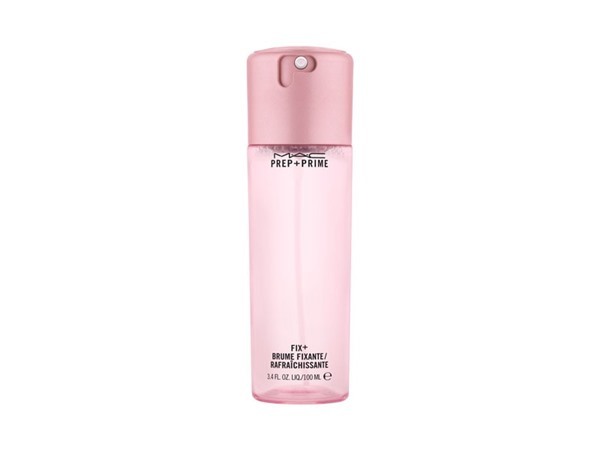 It helps to control my oils and helps my makeup glide on smoothly and last all day. Lickle-Boo, JennyH and Amestarz like this. Does what it supposed to! 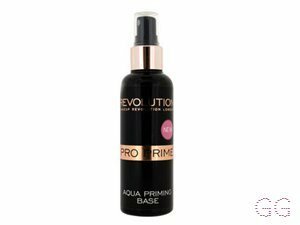 I've not tried many other primers before and surely this is the best I've had. Smooth texture, only need a tiny amount, my skin feels silky straight after applying. I use it with smashbox foundation and it is like a dream, my makeup last all day and it isn't drying my skin either. I recommend it to anyone! I just don't understand the hype with this product at all! It didn't make my pores look any smaller and my face felt (&looked like) butter. I found it really Difficult to apply my foundation and my concealer rubbed off my face as I alllied. Really let down. Katp and Sheilaflora like this. ✨This Primer is honestly the best Primer ever! The texture after application is absolutely to die for, so smooth and so soft. It keeps the longevity of your make up to literally last all day. The base it provides for Foundation is fantastic and makes the application of it so easy and no go cakey. My pores look so much better using this product, it literally covers them all and creates a true blank canvas to work with. It works really well with my oily to combination skin and doesn’t feel greasy or heavy. This is an absolute MUST for your beauty haul! chocolate123 and ZosiaX like this. I am in my mid 20's with combination, light tone skin and blue eyes. My hair is blonde, normal with normal texture. This was one of the first primers that my Mother ever bought for me and I always come back to it! It's got a soft and smooth texture that sinks into skin, fills in pores and leaves a velvety texture, perfect for a flawless foundation application each time. 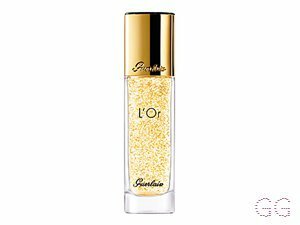 It doesn't have a scent, and doesn't leave my skin feeling or looking shiny or oily. 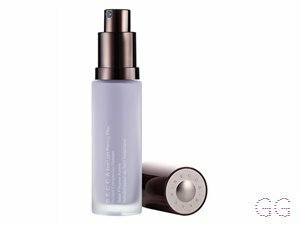 It's the perfect primer for a full day of heavy makeup - weddings etc, and just as good on an everyday basis too. It's a must for everyone's makeup bags, even if you'll only use it on special occasions, because that's when the magic happens! I dont care if this cost me £1000 id still buy it. It have saved my make up life and is the perfect base for any foundation. Its goes on so smooth and is soooo silky. Makes my make up last forever. I am in my mid 20's with oily, medium tone skin and green eyes. My hair is medium brown, oily with fine texture. I unfortunately have to say I don't think this product is worth £25. I use a lot of smashbox products and am reasonably disappointed with this one. It seems to dry my skin up, and I also have recently found that a different Primer at £6.99 does me more favours. I also feel that to make a difference I have to use more of this product at one time, than other primers I've tried. 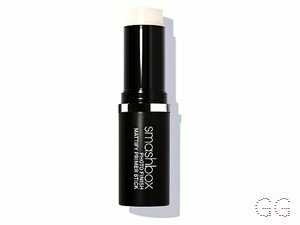 Smashbox is fab, this product just isn't for me! I am in my mid 20's with dry, medium tone skin and green eyes. My hair is blonde, normal with normal texture. I LOVE LOVE LOVE this primer. It is my ultimate go-to primer. I have changed and used other things but i always go back to this. 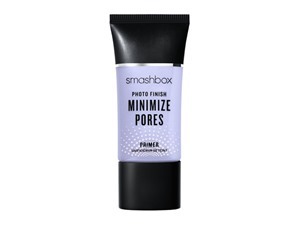 The finish is unbelievable and sometimes i can just go without makeup and just put primer on my face. It minimises any lines and wrinkles and minimises pores. The effect it has when my foundation is put on top is absolutely amazing. I cannot recommend this primer enough it is the top rated for a reason!!! This has to be my favourite primer, smoothes my skin and closes/hides my pores my foundation looks so much better and I find I don't use as much either. I adore the consistency of this primer and I feel that because it is in a gel formula I love how it is on my skin. I feel like because its think and sinks into your skin the foundation lasts so much longer and I actually feel like it is filling in my pores. I use it everyday and it never stops amazing me. since I have started to use this my makeup has lasted longer and I adore it. my favourite primer of all time and I would recommend to everyone. if you haven't tried it you need to it is amazing and I love everything about it. Love this primer! It makes my skin soft and smooth. It also made applying my foundation (powder or liquid) much easier and the foundation sat on my skin well. The primer was also very light yet still contained important vitamins and minerals for a healthy face. would recommend to everyone!  I am in my late teens/early 20's with sensitive, brown tone skin and brown eyes. My hair is black, asian with normal texture.